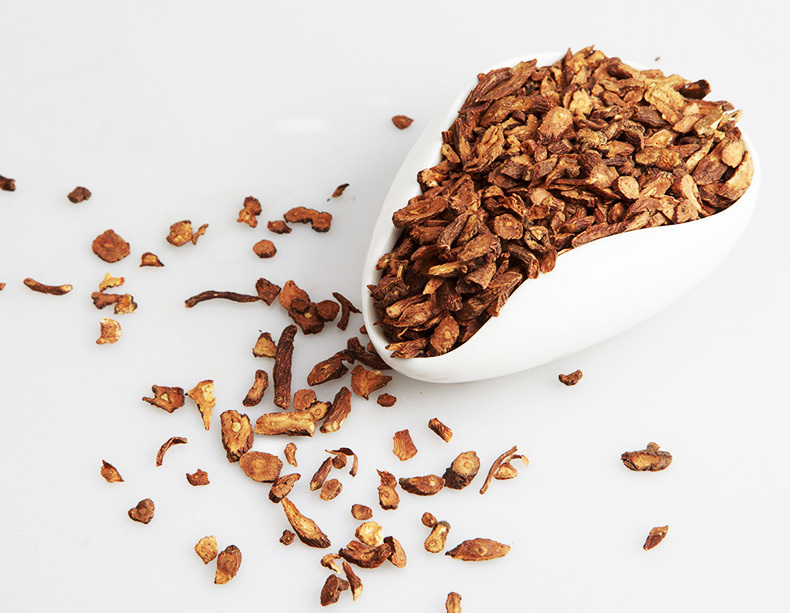 Dandelion root, the common Chinese herbal medicine, is found high medical value and nutritional value. Modern medicine found that dandelion root extract has strong inhibitory effect on Staphylococcus aureus and pathogenic dermatophytes. In addition, it greatly benefits liver and is also used in the treatment of lung cancer. 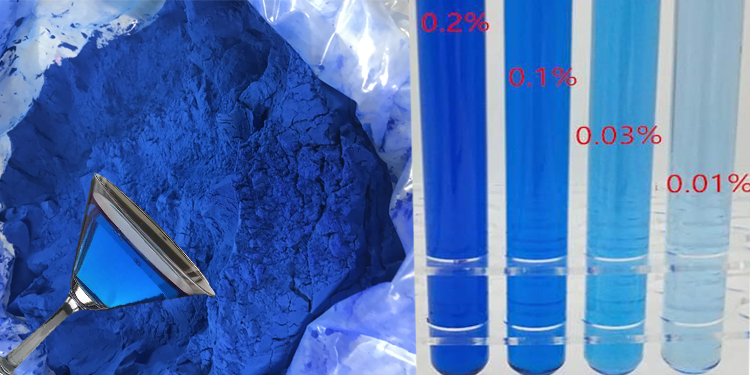 Therefore, health care product and pharmaceutical enterprises highly rates dandelion root extract. 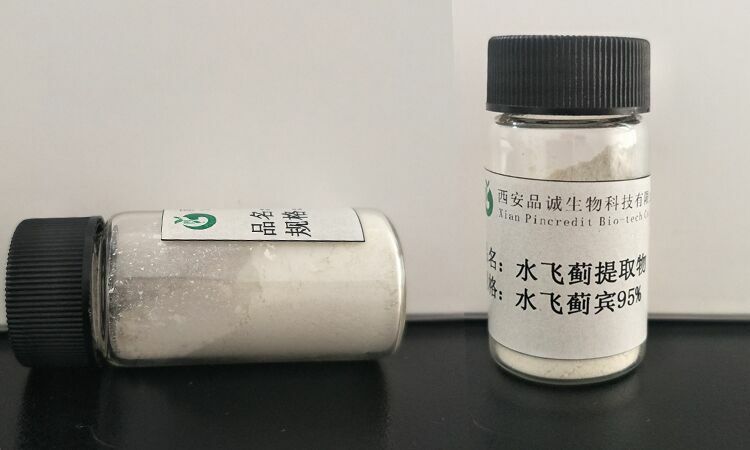 Pincredit established deep cooperation with dandelion planting base covering 500 mu to purchase high-quality raw materials, well controlling the quality source of dandelion root extract. 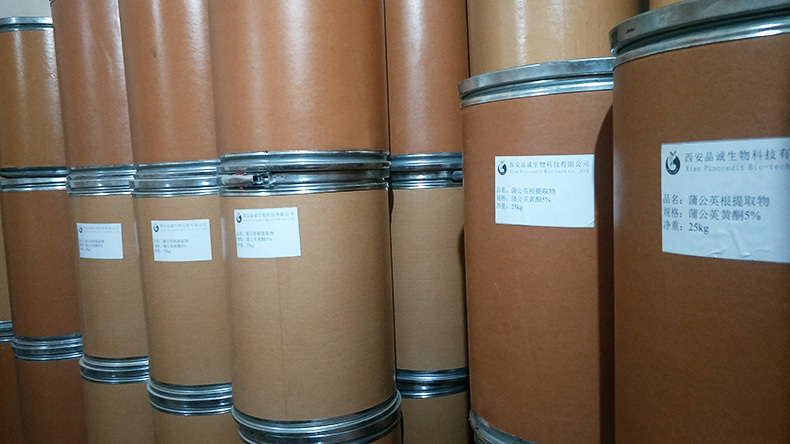 The whole production process, from extraction to spray drying, every step is implemented in accordance with ISO9001 requirements. Dandelion flavonoids tested range: 4%, 5%, and 7%. We are convinced that only quality products can win the trust of customers. 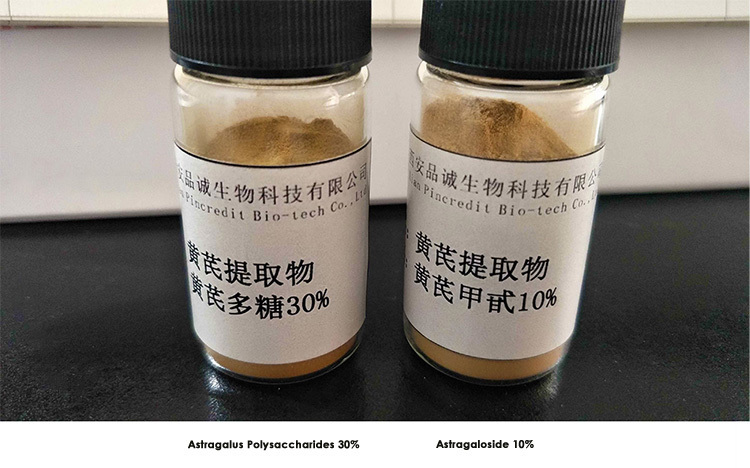 Pincredit manufactures and exports dandelion root extract (dandelion flavonoids) free sample for test and spot inventory. Write to pincredit@pureherbextract.com for free inquiry.